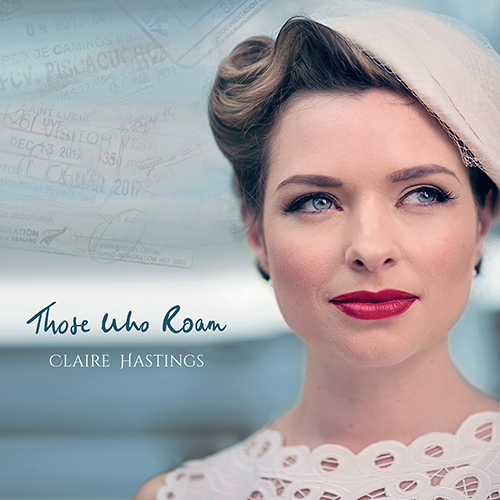 Those Who Roam is the much-awaited second album from former BBC Young Traditional Musician of the Year Claire Hastings. 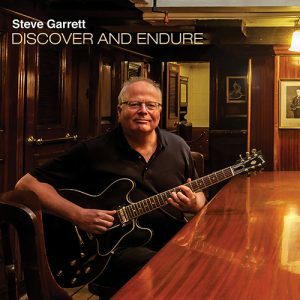 It is a blend of original and traditional songs under the theme of journeys, and follows the success of Claire’s debut album ‘Between River and Railway’ released in 2016. 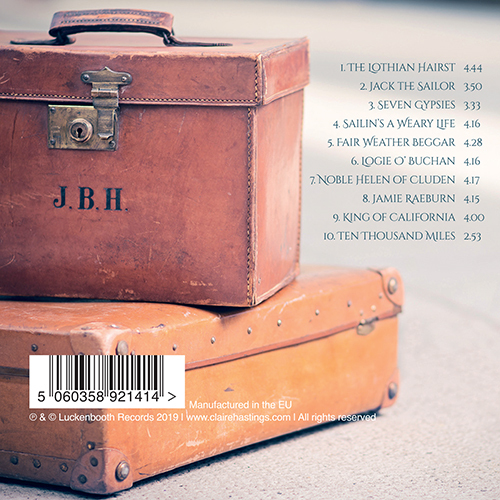 The album features accomplished musicians Jenn Butterworth (guitar), Laura Wilkie (fiddle), Thomas Gibbs (piano) and Andrew Waite (accordion). 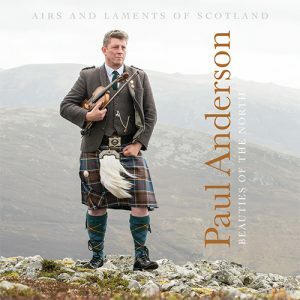 It was recorded, mixed and mastered at Castlesound Studios by engineer Stuart Hamilton alongside producer Inge Thomson. 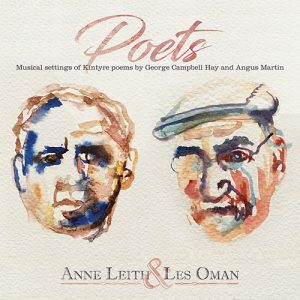 The album showcases the versatility of Claire’s style and repertoire, with some interesting stories along the way.